DJ Dave Buck has over 20 years in professional entertainment. We cover Parties, Wedding and Corporate Events with live music and venue lighting. We can transform your special event with creative bespoke lighting, stylish furniture and LED dance floor to complement any venue, whether traditional or quirky. We believe that your wedding day should be the most enjoyable day of your life. We ensure your evening function one that both you and your guests will remember forever. 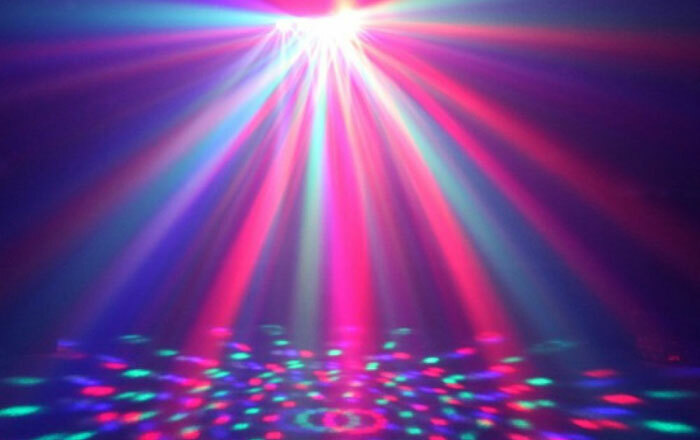 Creative lighting effects can help set the right atmosphere for your party or function. No matter the size of function or venue we have the perfect lighting package. Established in 1994, DJ Dave has steadily grown to become Cheshire’s leading mobile disco and karaoke entertainment provider. Based in Warrington, DJ Dave Buck provides unbeatable entertainment for any type of event throughout Cheshire, Manchester, Liverpool and surrounding areas. 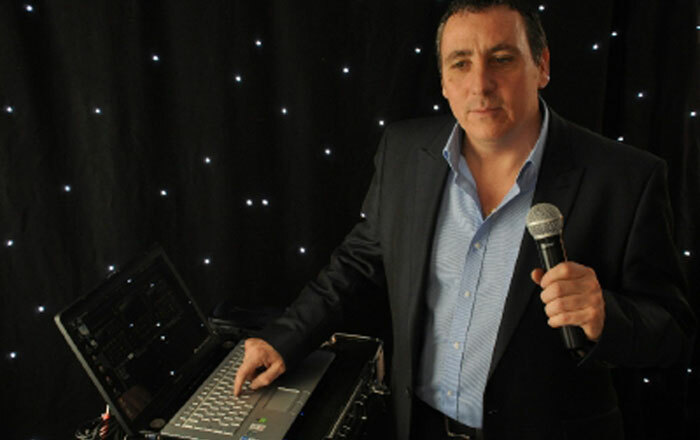 Whether you’re celebrating your Wedding, Birthday or planning a corporate event, DJ Dave will help to ensure it will be a party to remember with a very personal element. We provide a reliable, tailored personal service has enabled us to build lasting relationships with individuals and companies alike. This together with competitive pricing has ensured our place at the top of the table of entertainment providers. Whether you are arranging a wedding, private party or corporate event we can tailor make a package to suit you needs. Available 7 days we would be delighted to discuss the services we offer and answer any queries you may have. 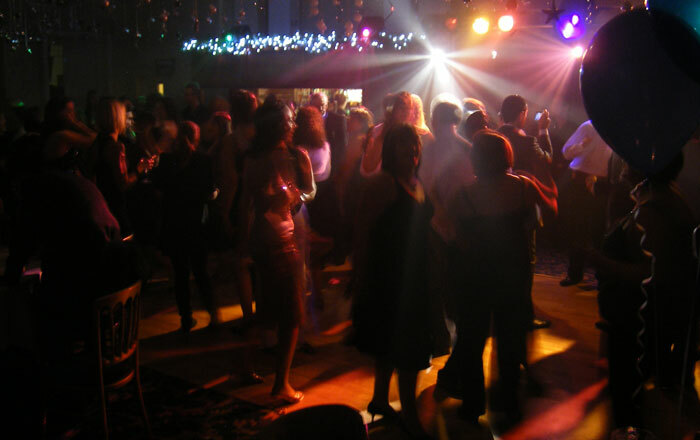 Mobile disco in Warrington and Wedding DJ Hire in Warrington and throughout Cheshire and the North West. We are proud of all our past events, whether a small party or large traditional wedding. Please view some photos of our favorite parties, weddings, corporate events and special venues across Cheshire and the North West. No matter how large or small your function, venue and special event. We have the perfect lighting package to suit your needs. We use state of the art lighting equipment and rigs. We are professional DJ’s offering bespoke entertainment to clients across Cheshire for over 20 years. We offer reliable and reasonably priced DJ services where the customer is our priority!